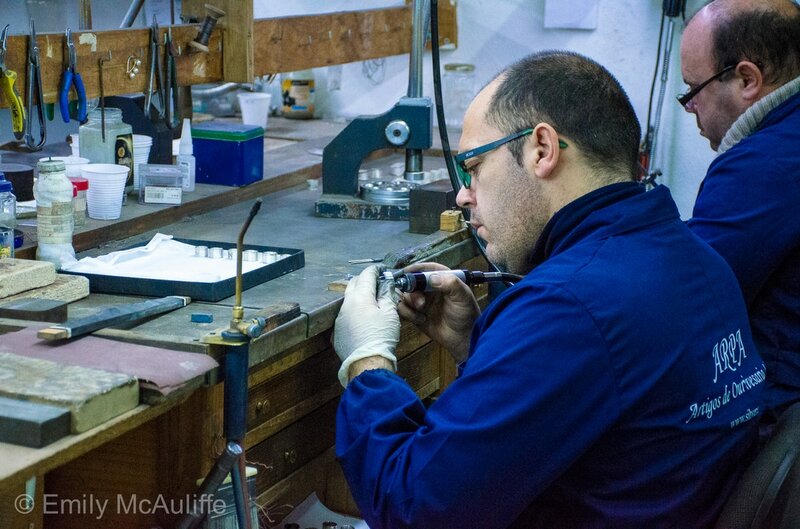 Gondomar is a small town located just outside Porto that is known as Portugal's jewellery making capital. Of particular note is the traditional Portuguese Filigree jewellery, which involves lacing fine threads of silver or gold, as shown in the pictures below. 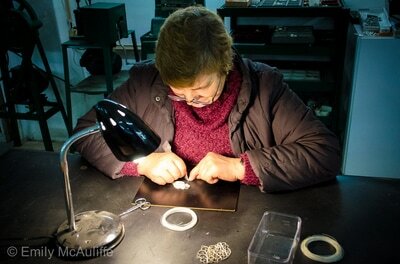 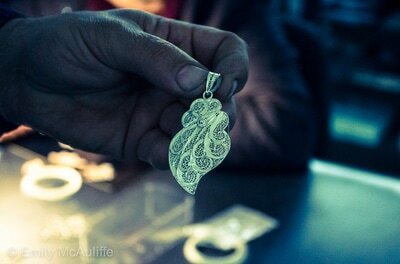 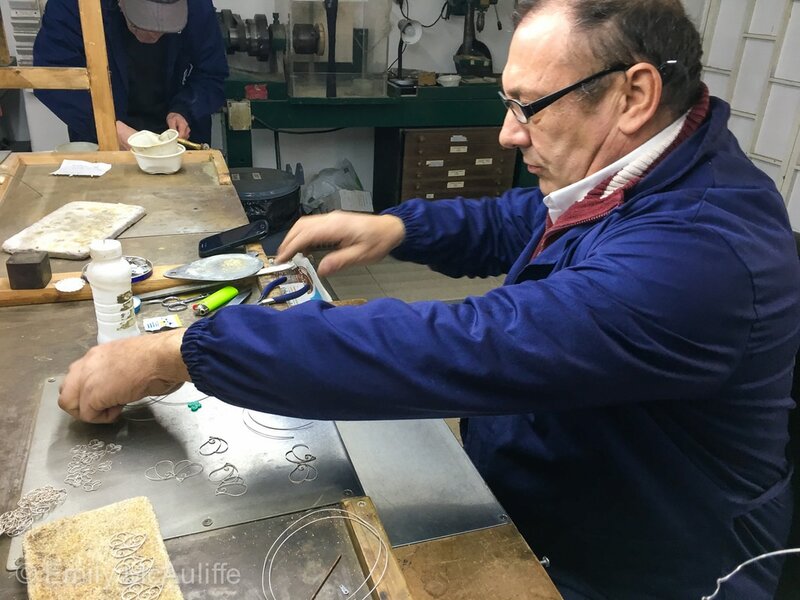 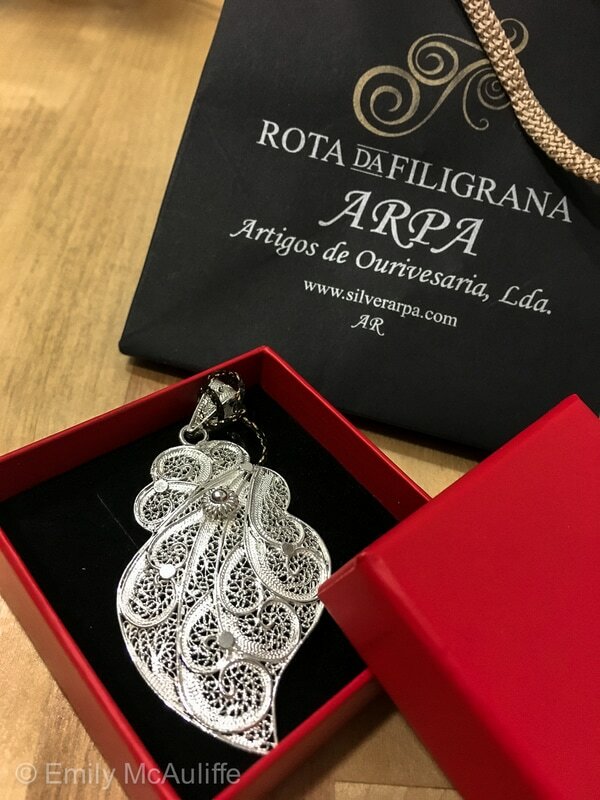 The Rota da Filigrana is a Filigree route in Portugal, which includes some of the most important Filigree workshops in Gondomar. 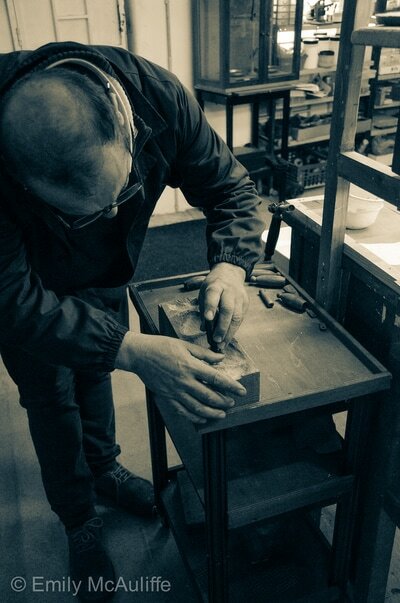 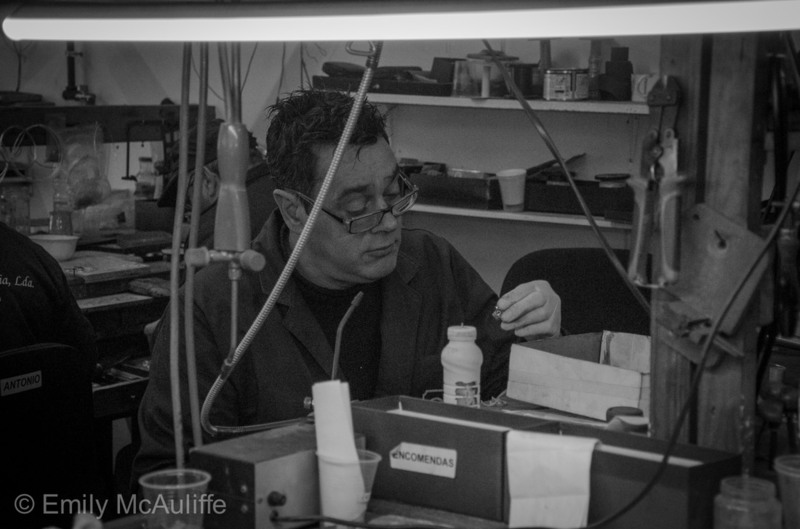 Visits to the workshops should be booked in advance. 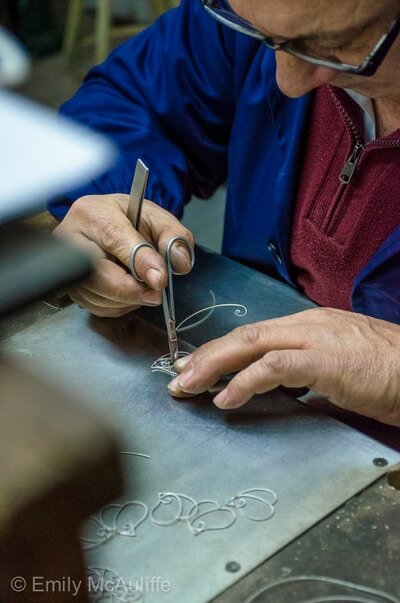 ​You can catch a bus from Porto to Gondomar from outside the Campanhã train station.